1. How long does a divorce take to get? In Seattle and King County, at least 90 days if the case is filed as an uncontested divorce, or settlement is reached within 90 days after filing and service of the petition and summons on the other spouse. Otherwise, it can take as long as 11 months under the case schedule when trial is scheduled. 2. Why do I have to wait at least 90 days to get a divorce? The 90 days is known as the “waiting period”. The purpose for the waiting period is to prevent impulsive divorces and allow time for reconsideration and reconciliation. 3. 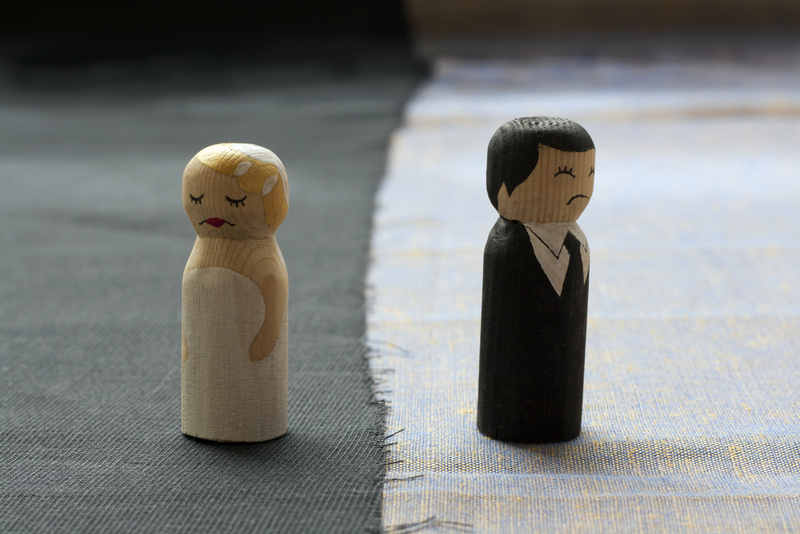 What is an uncontested divorce and how do I get it? an agreement such as a prenuptial, postnuptial, or separation contact obtained before filing a divorce. 4. When does a divorce case end? When all legal issues, i.e., property division, maintenance, child support and parenting (if minor children are involved), are settled. If the spouses cannot agree to settlement, and arbitration is not attempted, a trial is held and a trial judge issues a ruling on all legal issues. Whether by settlement, arbitration, or trial, the case ends when a “Decree of Dissolution of Marriage” order is signed by the court and filed as a matter of public record. 5. Is there an alternative to going to trial? Yes, settlement can be reached by direct negotiations or mediation. Arbitration is also an alternative. Mediation is the process by which a neutral third party mediator attempt to facilitate settlement between the two parties. A mediator has no authority to issue a ruling. Their only role is to attempt to get the parties to settle. 7. How do mediators settle family law cases? toward resolving disputed ones. Each party’s position on disputed facts is articulated, with documents and other evidence given to corroborate them. During the mediation session, a mediator will try to access a party’s needs and understanding of what’s fair, which may be different than their legal position and unknown to the other party. Settlement is easier to reach if each party’s needs are addressed directly. 8. Can a mediator give legal advice? No. A mediator is not permitted to provide legal advice. However, they can convey general legal information to help guide the parties. 9. Do I need a lawyer with me at mediation? No, but you should minimally consult with a lawyer in advance to know your legal rights and understand the information needed to justify your legal position. Arbitration is the process by an agreed privately hired attorney or former Judge is given the legal authority to issue rulings. Their rulings are binding, just like a Judge’s rulings. Unlike at trial where formal legal procedures must be adhered to, the parties can expedite rulings by deciding the process for presenting their case.